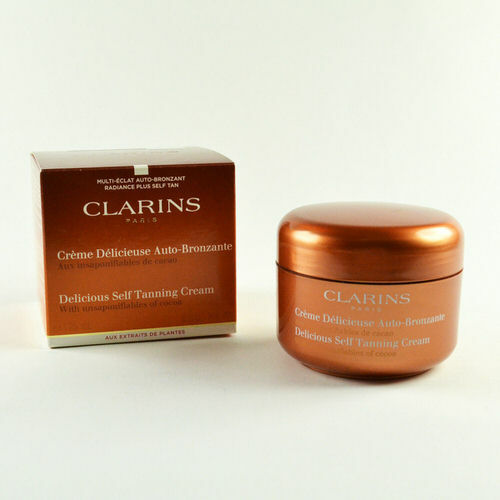 Clarins Delicious Self Tanning Cream 4.5 oz / 120 ml. 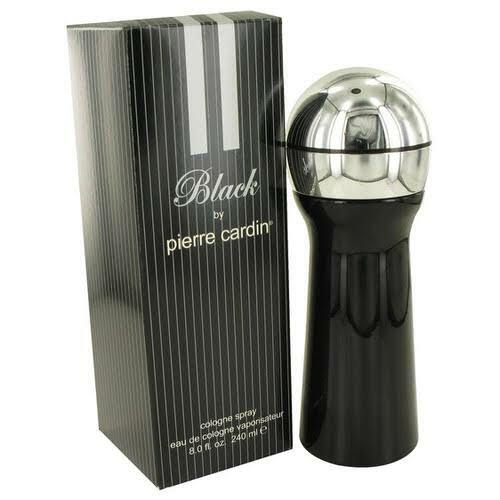 This delicious self tanner smells like Cocoa and has a tinted caramel colour for easy application. Your skin will look and smell beautiful in an instant, with no help from the sun. Enriched with Aloe Vera, the creamy texture glides onto your skin to drape in softness and a natural-looking golden glow that will develop in just a few hours. Cocoa Butter helps prevent premature skin aging and leave skin with a natural radiance and an amazing tan. Notify me when "Clarins Delicious Self Tanning Cream 4.5 oz / 120ml" is re-stocked.